I love finding pictures of Doulton’s artists at work and here is a more recent find, one Hazel Tyrer. I imagine it dates to the early 1950’s for although there is no date, the Autumn Breezes being painted still has two feet, something that was altered by the early to mid 1950’s. 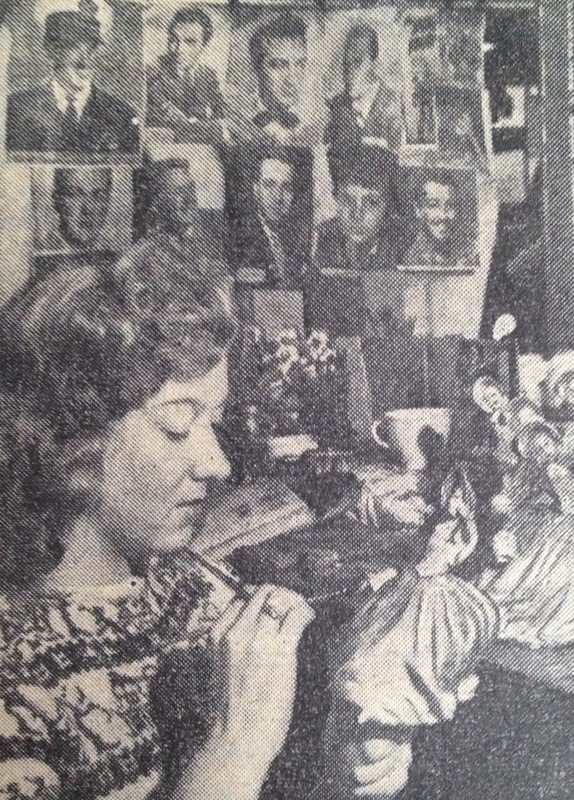 The article with the picture details that only men at the time were allowed to paint the faces of figures, something we today find hard to comprehend. I also know that it took 10 years practice or training, at one time, before artists were allowed to actually paint faces. It is interesting to know these details today, before they are lost forever. The Cobbler HN542 dated 1925. Back in the early years of the 20th Century there was great fascination with the ‘exotic East’ most of which had only just entered the consciousness of many people. 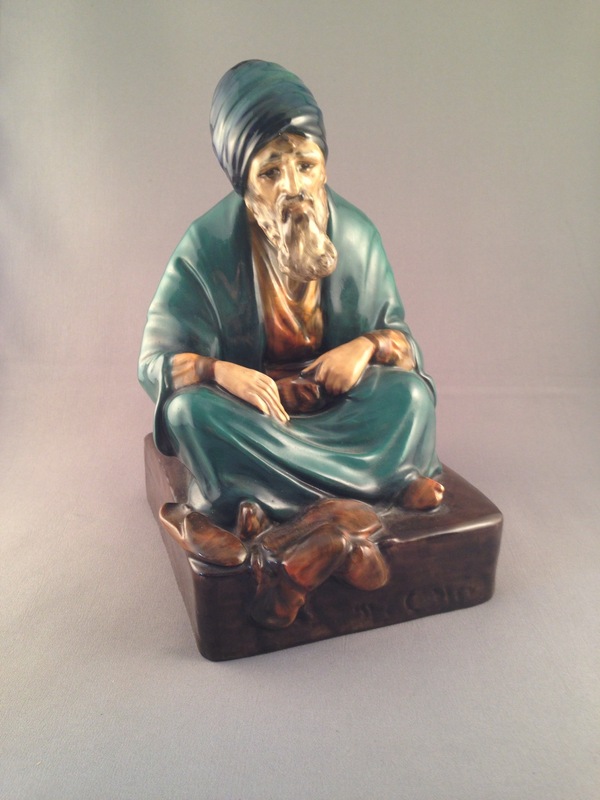 An early colourway of The Mendicant dated 1929. This fascination by the public en mass no doubt explains the success of the musical play Chu Chin Chow. It opened in 1916 just as the HN Collection too was still being established, thus it is no surprise to find many examples of figures inspired by the east in the collection. A colourway of Abdullah dated 1930. The main character, The Cobbler, was himself immortalised into the collection by Noke himself! 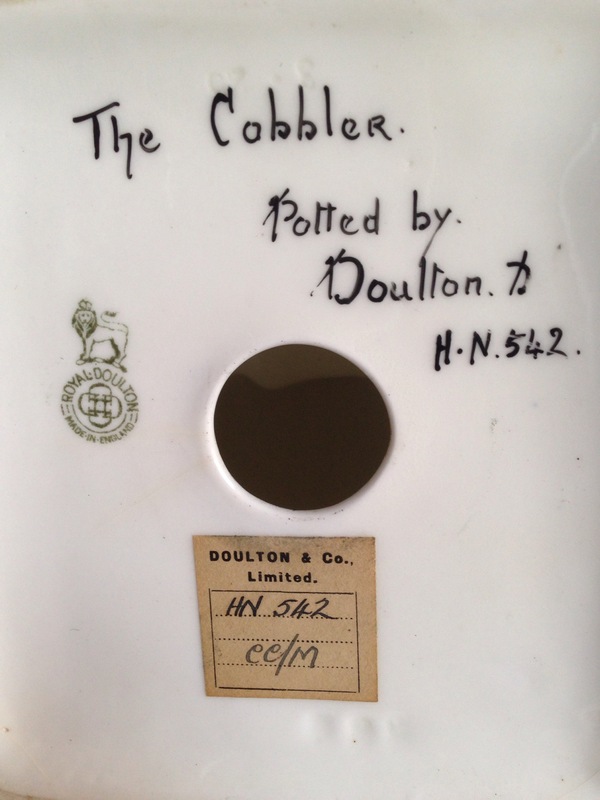 The base of The Cobbler showing his original factory label. 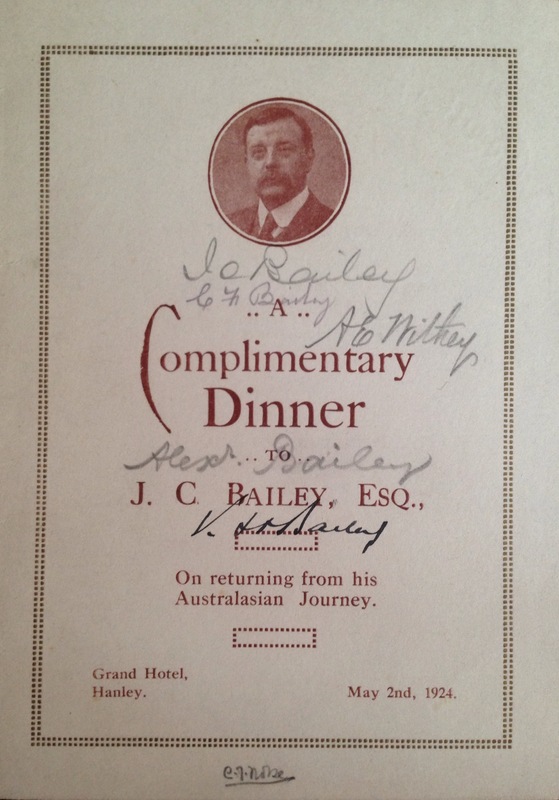 The popularity of Chu Chin Chow is illustrated by this menu card from 1924, which heralded the return of Doulton’s sales manager from his Australasian tour, much like the tours Michael Doulton does today in his role as ambassador for the Doulton brand. 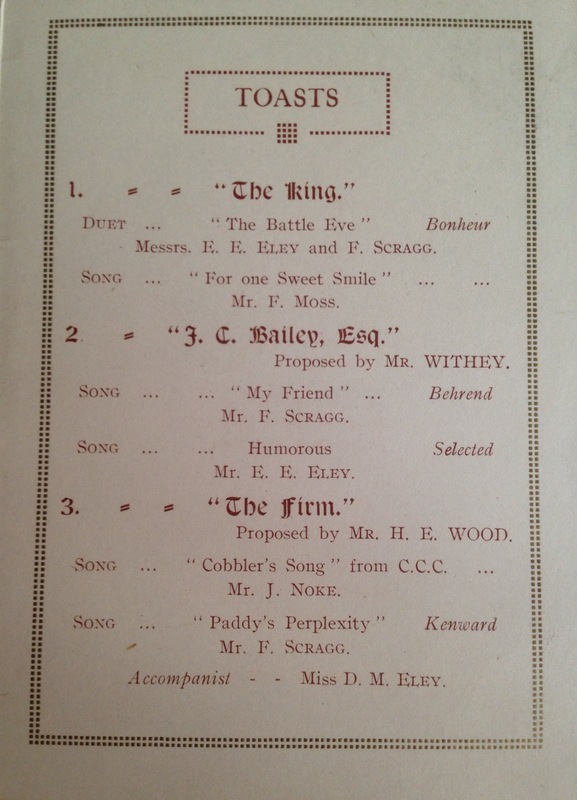 In the menu it sets out the toasts to be made, together with songs to be performed during the dinner that included the Cobbler’s Song from Chu Chin Chowperformed by Jack Noke, Charles’ son who would eventually take over as Art Director at Burslem. Interestingly the cover is also signed by various attendees including Charles Noke. Two views of the menu card mentioned. 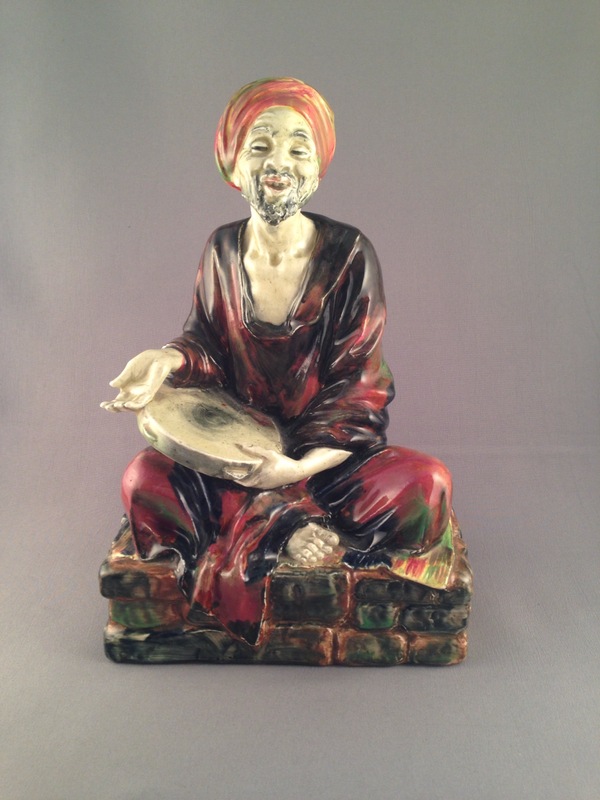 Doulton produced several other eastern inspired figures including The Mendicant, The Potter, The Emir and of course the prestige piece The Moor. 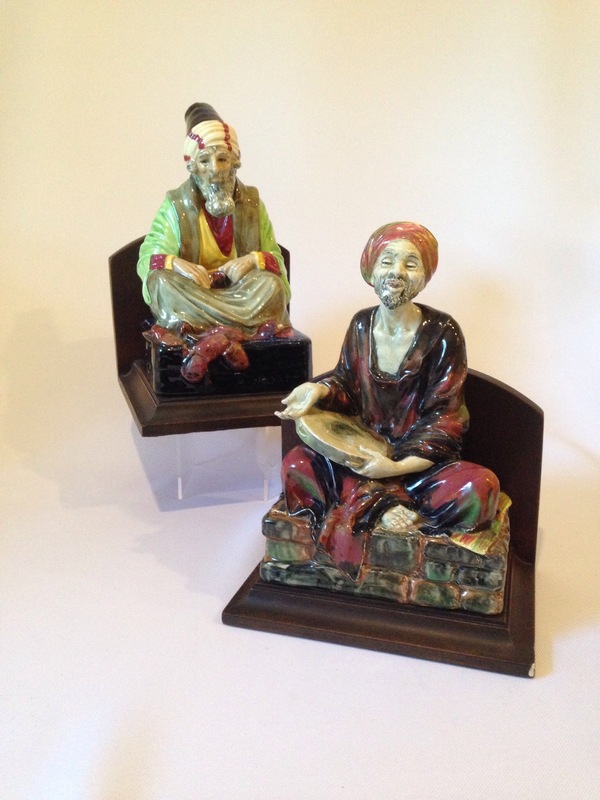 An unusual pair of bookends mounted with The Mendicant colourway (pictured above) and version 2 of Noke’s The Cobbler. 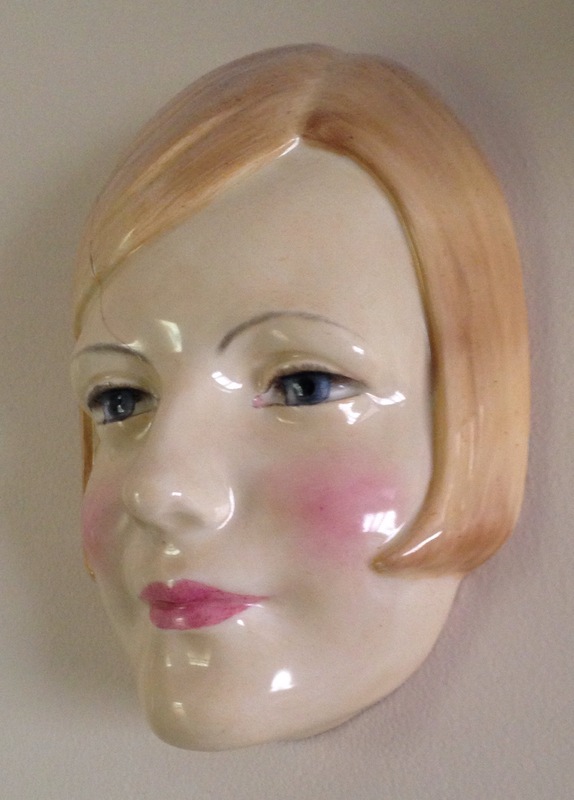 For me Doulton’s wall-masks take me right back to the 1930’s when they were the height of vogue. 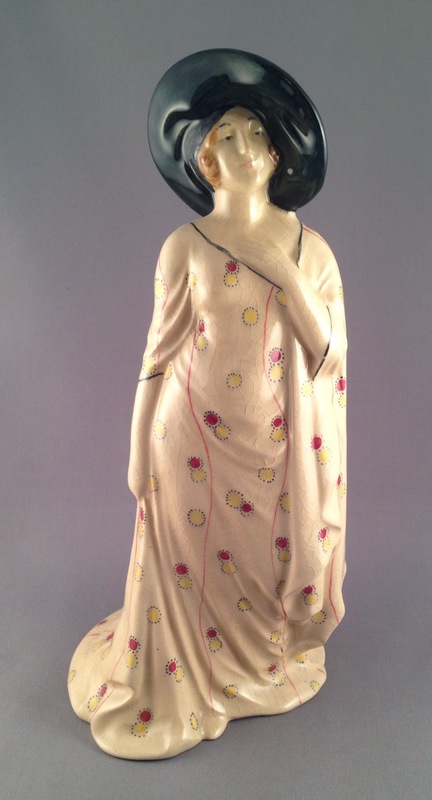 Of course it wasn’t just the Doulton factory who produced them, with continental factories and of course Clarice Cliff here in the UK producing wonderful examples too. Far from being an easy collection to put together, it is possible to build a large collection of Doulton wall-masks. Naturally some are much rarer than others and some may be said to even be unique. I remember reading in the RDICC magazine about the so-called ‘balding old man’ and another mask by Richard Garbe of a lady made at Lambeth, that remain elusive to this day. My personal preferences are for the jesters and lady faces. I once came across an example of Lady with Bobbed Hair – Greta Garbo HN1601 with gold rather than orange highlights. 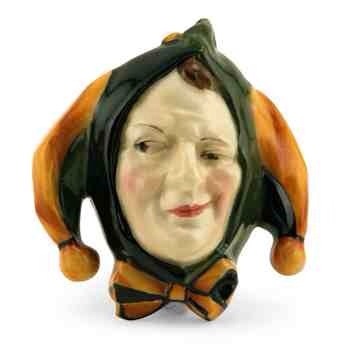 As always you can never predict what might turn up in the world of Doulton but remember caveat emptor! If it’s too good to be true, it probably is! 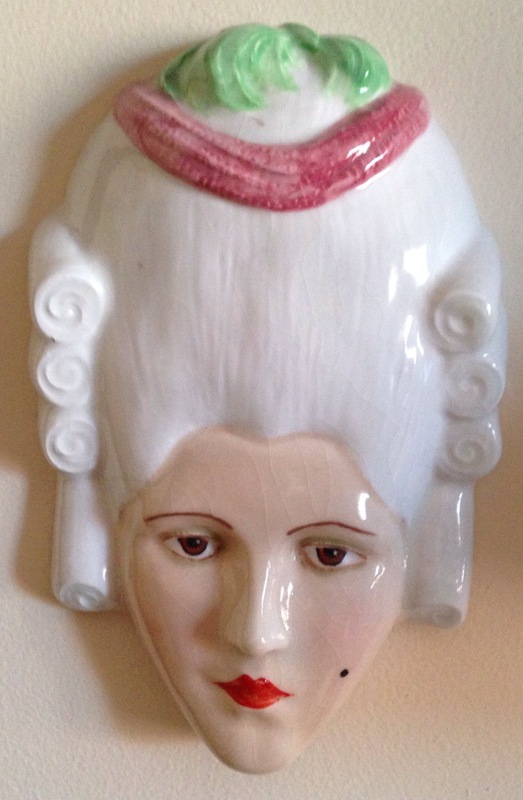 A more recent find of mine was HN1817, Madame Pompadour (above) not actually illustrated in Royal Doulton Figures. Other characters stem not just from film such as Shirley Temple or Marlene Dietrich, but also myth such as the wonderful Friar of Orders Grey. The artists behind these masks are not altogether certain – the Doulton records being somewhat sketchy and even published materials confuse artists. Leslie Harradine has of course been credited with the Sweet Anne mask because it was he who created the figure of the same name. 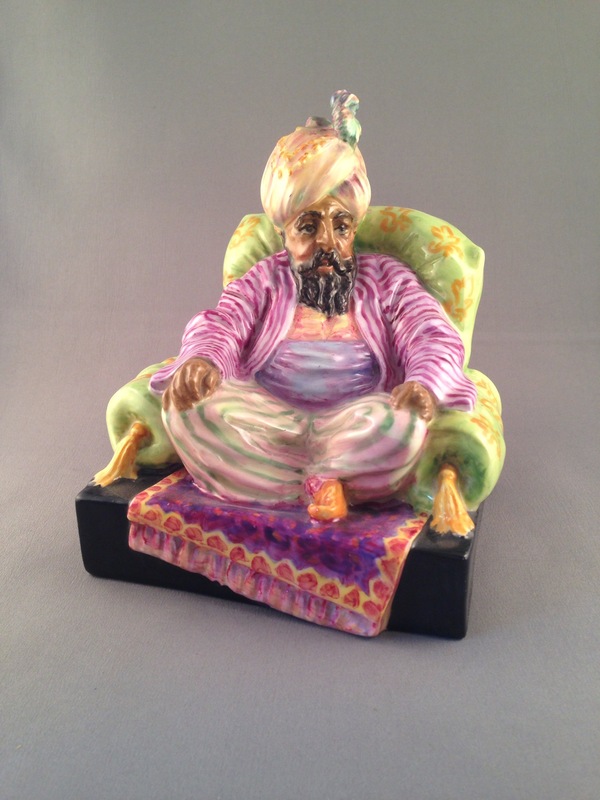 Yet, a final 3 we must mention are the wonderful creations of Richard Garbe, commissioned by Doulton to produce items for the HN collection in the 1930’s. He provided three rare models: Lion of the East, St. Agnes and Fate. All three are very rare today, however, examples of them in unusual glazes have turned up including a striking, gilt version of Lion of the East. These wall-masks are a fascinating area to collect and as they had a relatively short production run it will provide much entertainment searching out examples in large, medium and small sizes as many were produced – including the wonderful jesters! With the turn of the Twentieth Century there came a real change in fashion and also saw the rise of Haute Couture from Paris, France. Notably it also saw the demise of the ‘S’ shape corset for a more graceful and elegant look with straighter lines and raised waistlines. When Leslie Harradine first began sending his models to Burslem for approval we see not only a great talent but also an artist who is able to tap into popular movements; namely fashion. 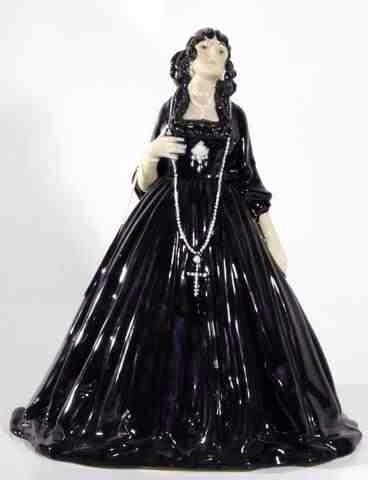 With Harradine’s involvement, the HN collection really came into its own and at last gained the popularity Charles Noke had hitherto been striving for, for his renaissance in Staffordshire figure production that he had first attempted in the late 19th Century with his Vellum figures. Harradine’s first figure was the elegant The Princess HN391 inspired by costumes by the great costumier Leon Bakst for contemporary ballets. 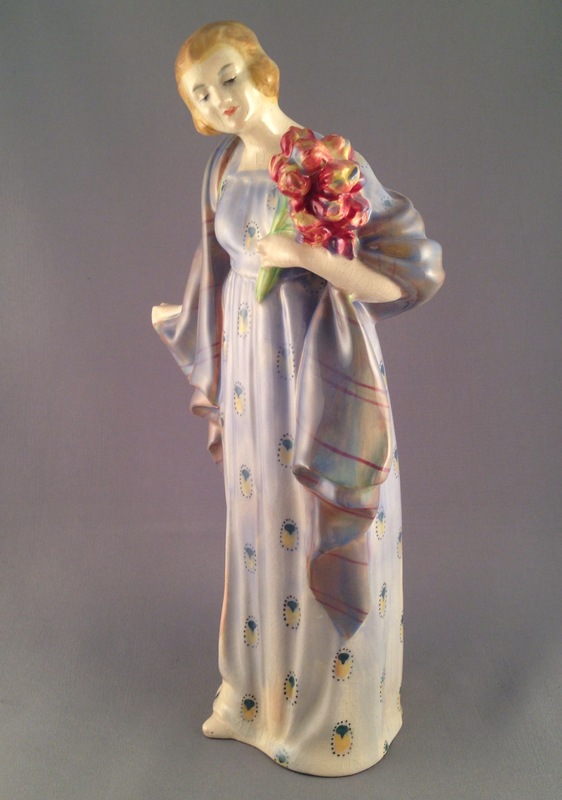 She was followed by a steady stream of other similar ladies including Tulips, also by Harradine, but other ladies including The Necklace and The Bouquet both by George Lambert also reflect this style. There are earlier examples of this style, namely Tittensor’s Gainsborough Hat introduced in 1915 in 9 different colourways again reflecting not only fashionable styles but also popular fabrics that included many differently patterned fabrics being used together. There were a handful of figures which reflected this mix of fabrics, a favourite of mine is this version of Contentment by Harradine. 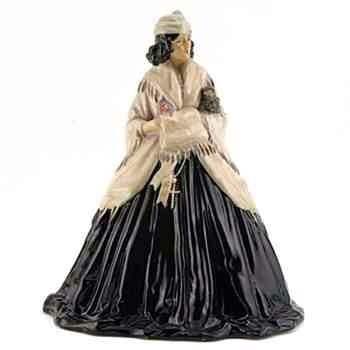 Fashion has always played an important role in the HN collection, perhaps you arrange your displays accordingly? If so why not share some pictures with us on our Facebook page ‘Doulton Collectors Club’! Royal Doulton’s early horse models. 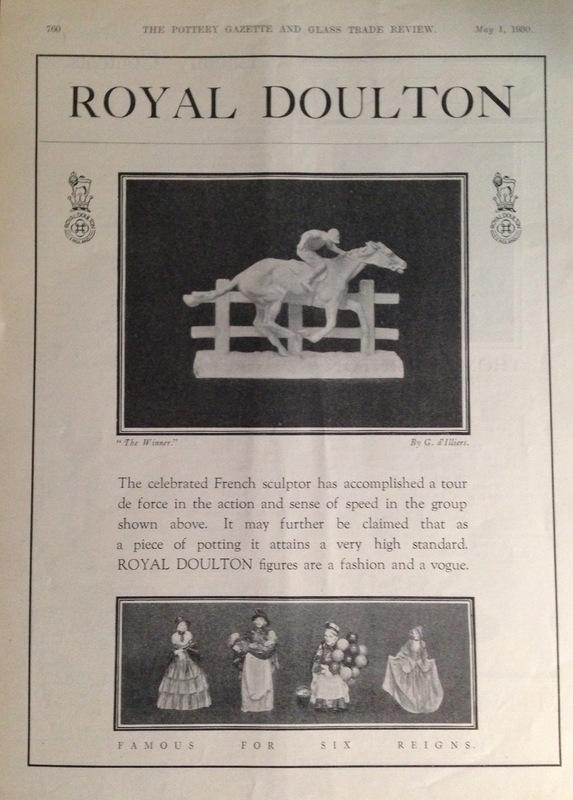 An advert from 1939 heralding the introduction if Doulton’s horse models by William Chance. Doulton’s first horse models for the HN collection all featured riders, however, their first solo horse models introduced in 1940, were the work of William Chance, commissioned to launch a new range by Doulton. Chance was an established sculptor having exhibited widely including at the Royal Academy. 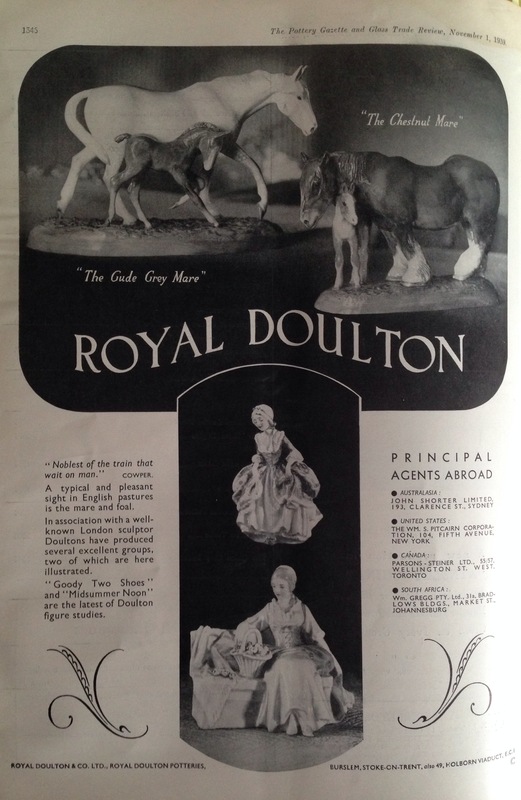 He modelled from real life and his Doulton models proved popular and many were available in large, medium and small sizes, with the last remaining models being deleted in 1966. The varying sizes of horses available from this first series make it an interesting field to collect and together they make a great display. 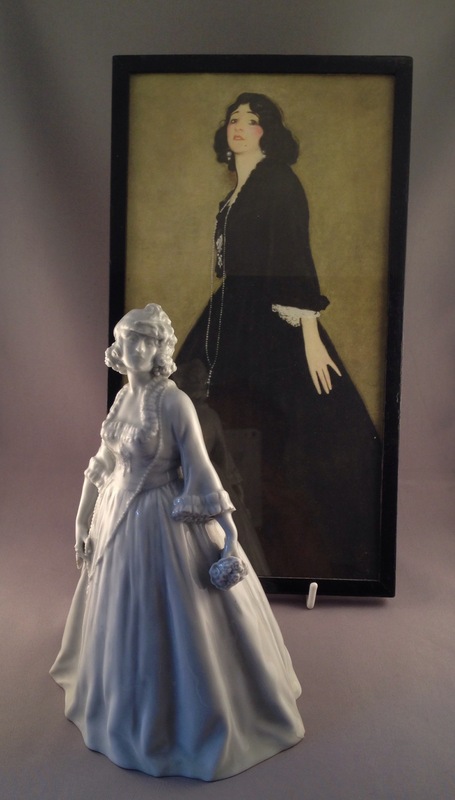 Chance also created the special piece Monaveen for our present Queen, when she visited the Doulton factory in 1949 as the then Princess Elizabeth. 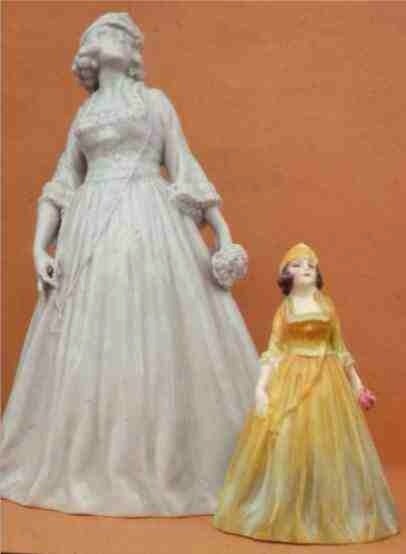 Monaveen was a steeplechaser owned jointly by the Queen and the late Queen Mother and not produced by Doulton for sale. 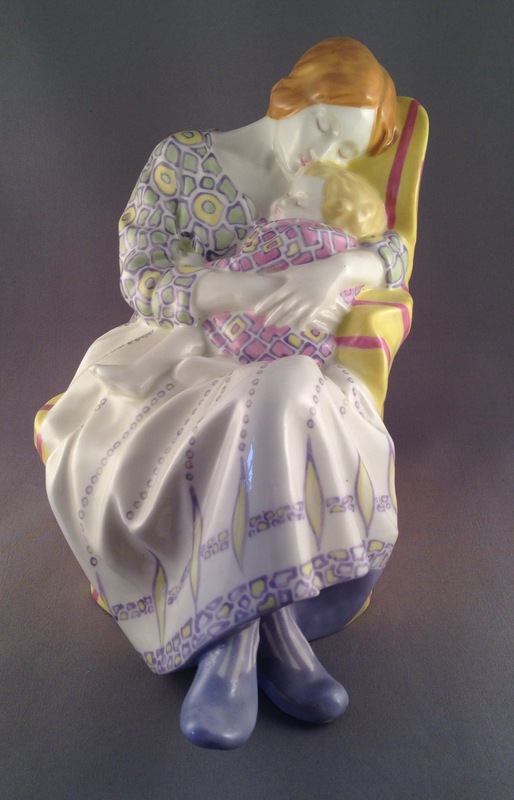 The piece was expertly painted by Eric Webster, whose long career at Doulton’s we looked at some time ago. Horses continue to be produced by Doulton into recent times with new prestige pieces from Peggy Davies’ The Palio to the more recent Alexander the Great HN4431 as well as those produced in the early 1990’s as part of the DA range of animals. To finish I thought you might all like to see this advert I found many years ago, stating that the famous French sculptor Gaston d’Illiers was responsible for the very rare study The Winner HN1407. This skilfully created model shows the horse in full gallop and straining every muscle. It is reputedly based on the horse Royal Doulton, owned by the Rousten Brothers of Auckland, New Zealand. The Winner advert from 1930. 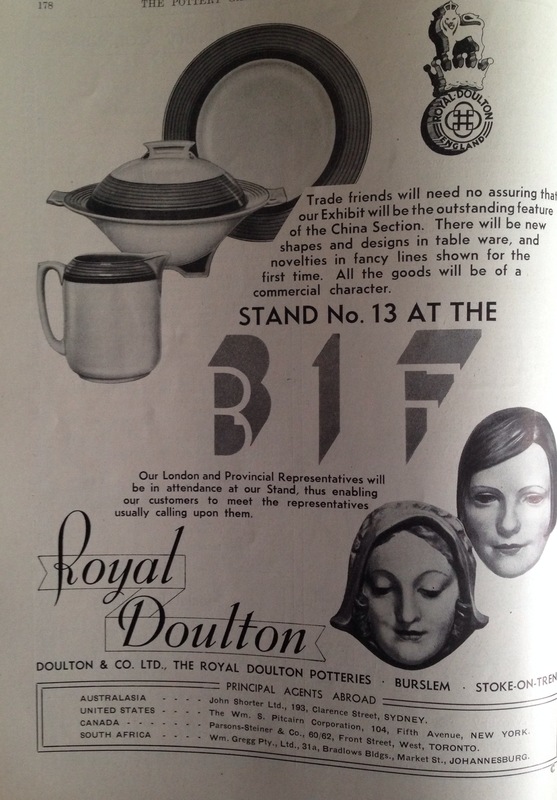 I am sure many of you will be aware of the name Shorter, no matter where in the world you live, especially if you have an interest in all things Doulton. John was Doulton’s original Australian representative in 1889. 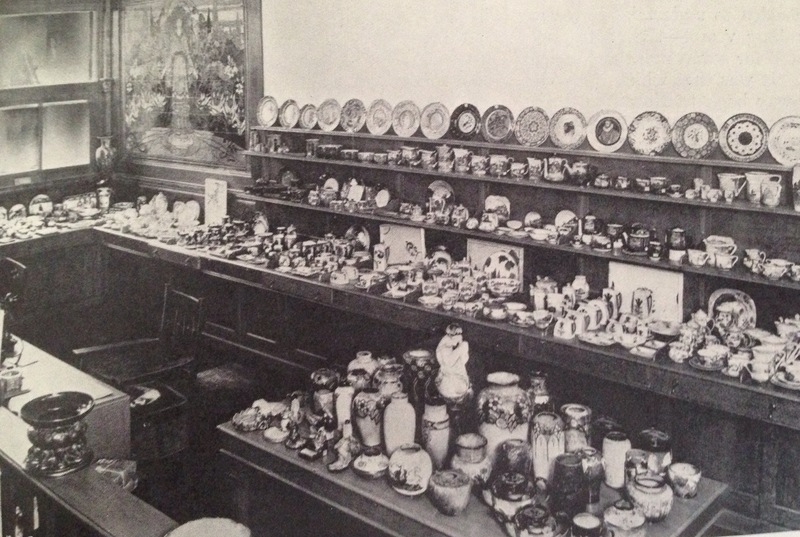 I came across an interesting interview with him from 1934 some time ago accompanied by these wonderful shots of his showroom in Clarence St. Sydney which also had a Doulton frontage, a gift from Mr Henry Lewis Doulton. Inside too, there were two magnificent tile panels by William Rowe ‘The Earth’ and ‘The Sea’. One of which you can see in these pictures. Anyway, you can see for yourselves the wonderful array of Doulton wares available through the Shorters! 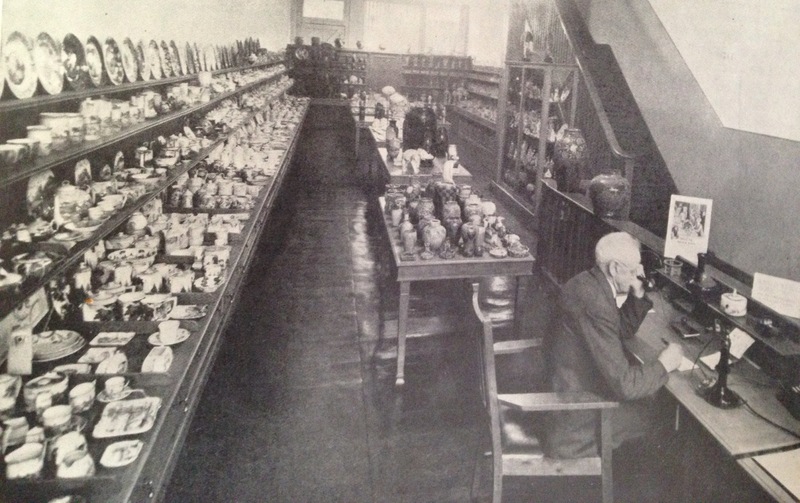 As well as selling Doulton John Shorter was also a collector and was lucky enough to be offered a 1000 piece collection built up by Doulton’s first Art Director at Burslem, John Slater, after his death. Some of this collection he sold to John Bates of Christchurch and the remainder, was gifted to what is now the Powerhouse Museum in Sydney.